Need Insurance for your New Boat? Welcome to the W.B. 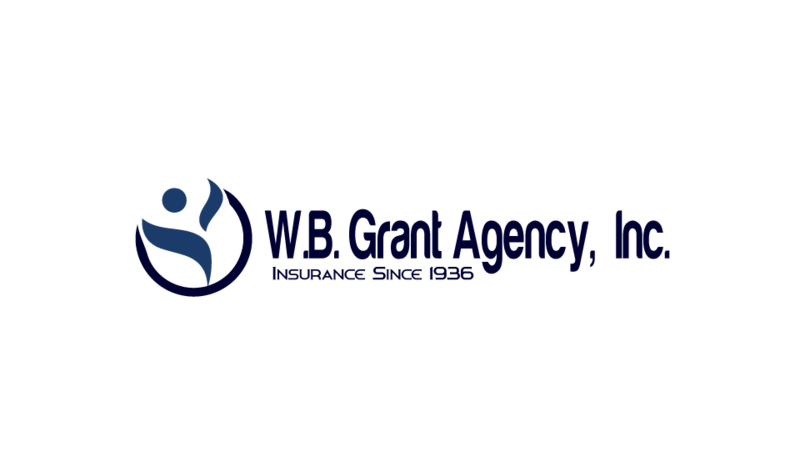 Grant Insurance Agency we are a full service insurance agency located in Barnegat New Jersey. 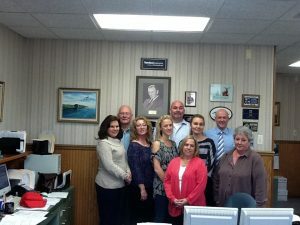 We have been serving the insurance needs of Southern Ocean County since 1936, with a focus on the communities of Barnegat, Lacey, Stafford, Waretown, Little Egg Harbor and the surrounding towns. 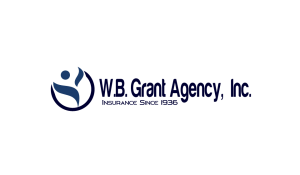 Our professional insurance agency represents many companies with many different insurance products—whether it’s coverage for your home, car, family or business. We do the insurance shopping for you to find you the best coverage at the best price and take you through the entire process, making sure you understand your coverage, answering any questions and handling your insurance claim to make sure you get prompt, fair payment. Find out how you can save time and money by contacting us or calling (609) 698-2162. Life insurance is a crucial step in planning for you and your family’s future. It can fulfill promises and obligations to your family if you are no longer living. Whether your business is large or small, we have the products to meet your needs. Every business and industry is unique: we identify ways to properly insure the unique hazards of your business. As business owners ourselves, we understand the special protection businesses need to prosper.